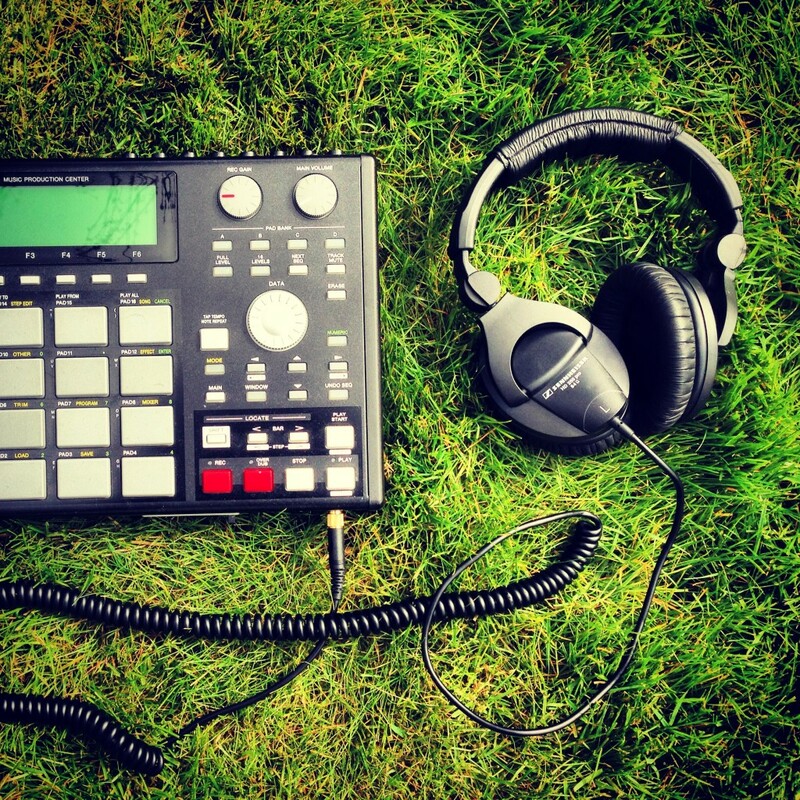 Here is a picture of my Akai MPC 1000 with Sennheiser HD 280 PRO headphones. I took this photo in my backyard while trying to get some Spring time inspiration. 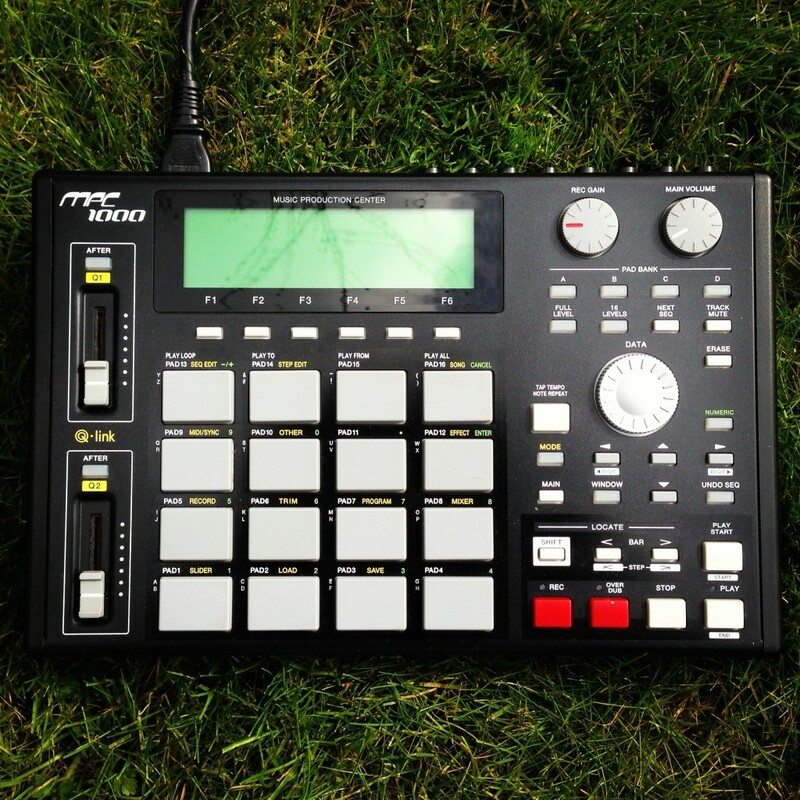 Here is another picture of my Akai MPC 1000 but this time without the headphones. Well these are all the photos i took for today, I hope you enjoyed them. This entry was posted in Photos by admin. Bookmark the permalink.